Meet new friends, learn new languages and discover new cultures. 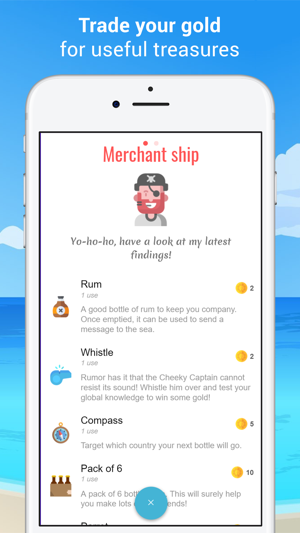 Try the modern version of sending a message in a Bottle - a new way to meet people! 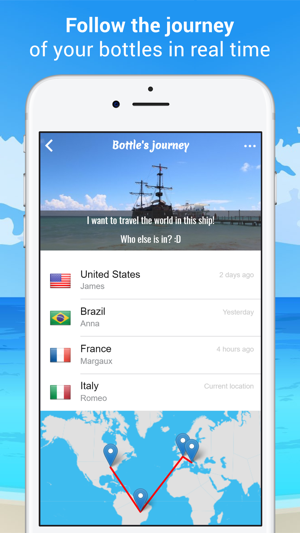 Bottled allows you to send a message to anyone, anywhere in the world. 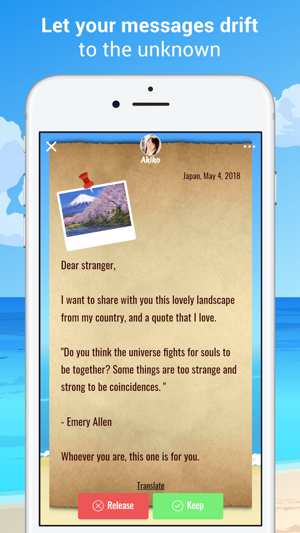 However, your messages will be received by one unique individual (or eight if you have the help of the Octopus)! Depending on the content of your Bottled message, the recipients can decide whether or not to keep it. If your Bottled message is kept, you will be able to chat with each other. 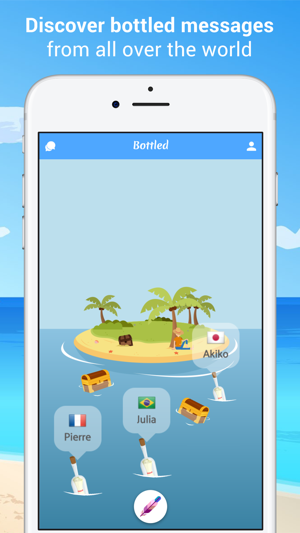 If your Bottled message gets released, your bottle will float back into the sea to be received by another random stranger! - Send a photo message or a text message to someone somewhere in the world. Whether you are looking for a friend, a pen pal, or simply an intellectual connection, let serendipity decide your chance encounters with Bottled! Discover whole new islands & pick the one that suits you best! i wanted to let people know that i honestly enjoyed this app. To me it was half video game and half meeting chatting with people I have been a loyal bottled customer for about seven months. On september twenty-third 2018 my account was hacked such a major dissappointment and upsetting situation for me. All my friends are now left wondering what happened to me and some of those friendships I truly valued . I am very saddened that this has happened to me. My photo was hacked as well as my biography . i curse the person who hacked into my account For the innocents now you have my experience to take. I love this app. It’s really cool and interesting to talk to people all around the world and get insight on new things or unknown experiences. I have met very many interesting people on here and I absolutely believe that they could be life long friends. And if I ever have a problem they always email you back right away and get your situation solved. This is definitely a 10/10 app! Love this app so far just downloaded it,and it's so interesting in the ways you communicate and meet people. However everything is behind a paywall. 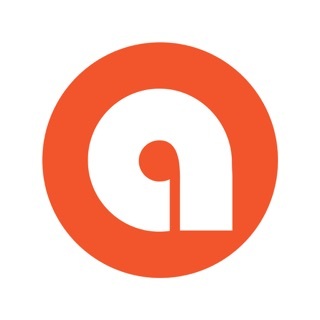 If you look at it as a mobile game where you can meet people then I can understand the paywall, but as a communication App to meet new people and exchange experiences This app is the EA games of communication apps. Because of that this game/app gets 4/5 stars.